Learn how to enjoy your alcohol without the painful side effects, guilt and social stigmas. Alcohol reactions are based on biochemistry, medical conditions and environments more than a lack of morals, will power or spirituality. Drinking occasionally should be fun, not health-destroying. 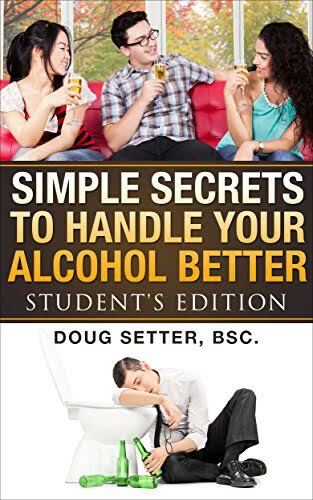 Discover the why alcohol makes different people sleepy, aggressive, giddy or down right silly. More important learn how to protect yourself against hangovers, alcohol cravings and loss of control. Based on the research by scientists Durk Pearson and Sandy Shaw and Dr. Joan Mathews-Larson.